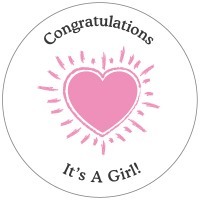 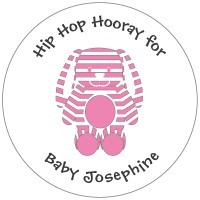 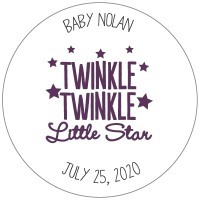 I will order them again if I have another baby :) so happy from the product. 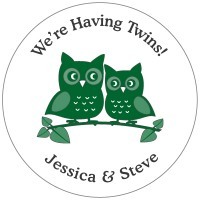 Q:do these come in a box or wrapper or something? 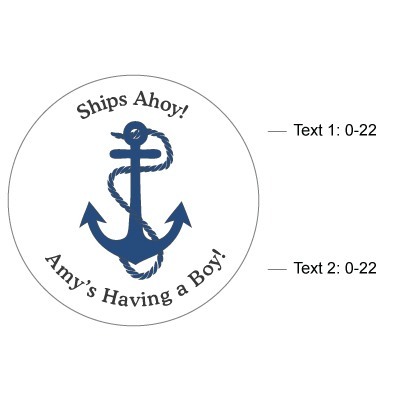 A:The magnets are shipped in bulk and do not come individually packaged. 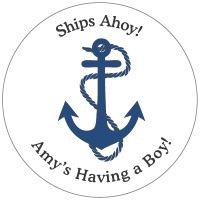 Due to the all-natural hardwood, imprint color and wooden details may vary. 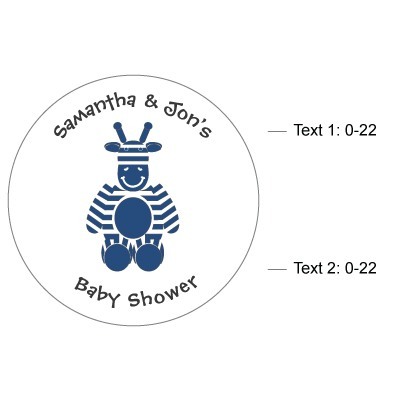 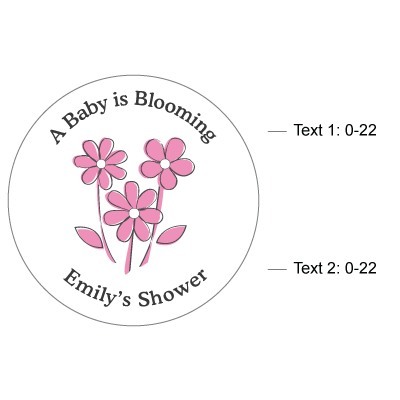 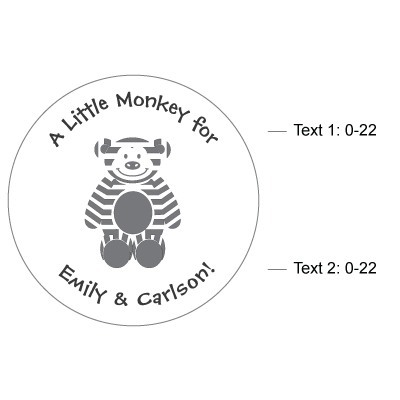 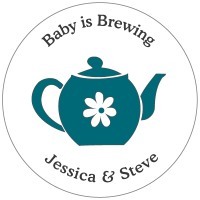 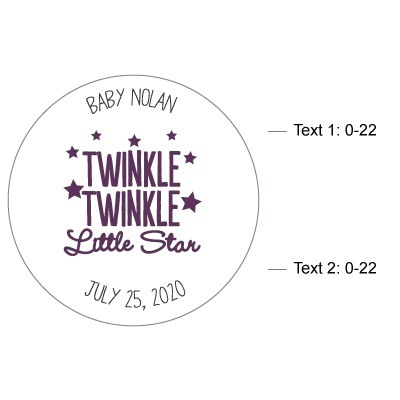 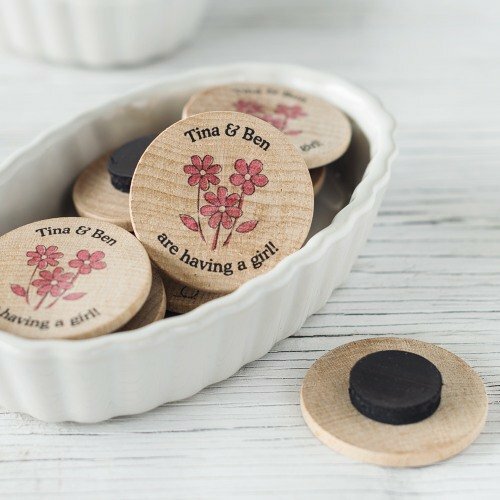 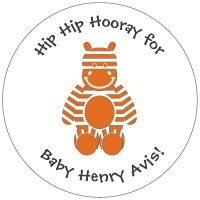 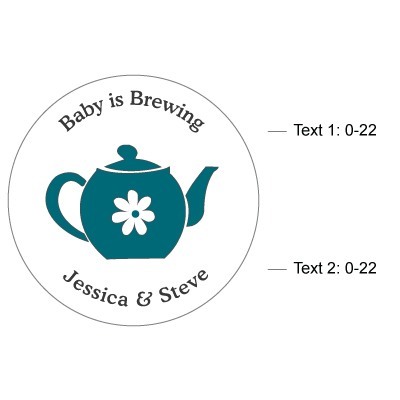 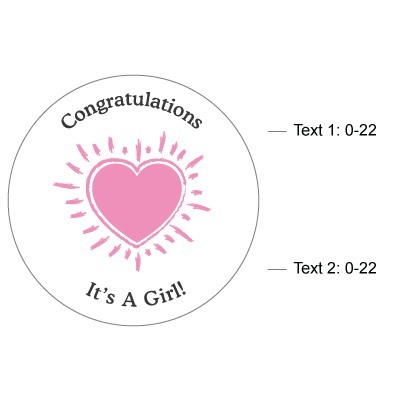 These personalized wooden baby shower magnets are the perfect keepsake for the mommy and daddy to be, and all of their baby shower guests. 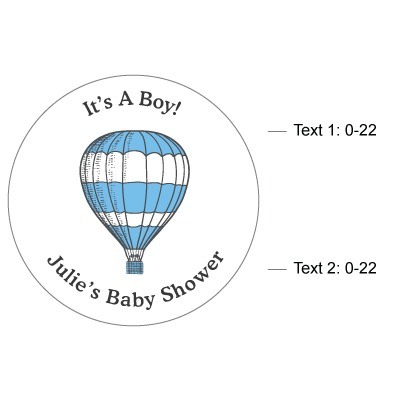 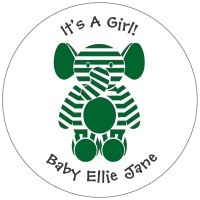 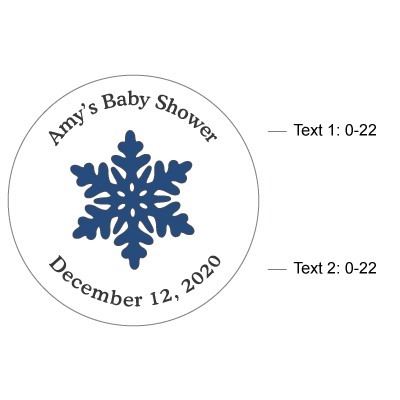 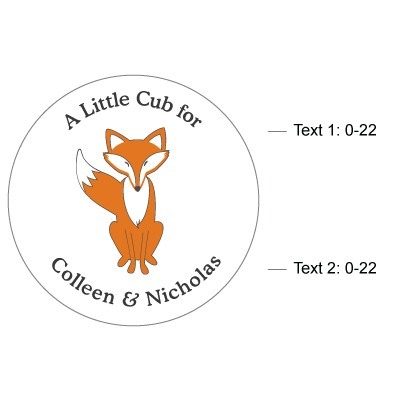 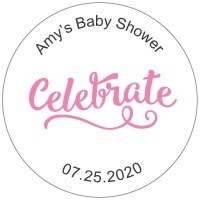 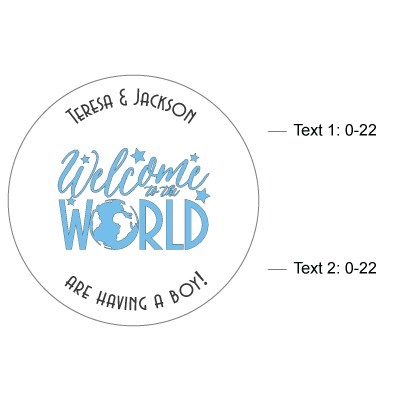 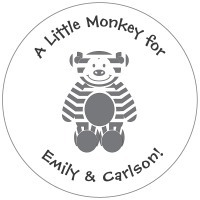 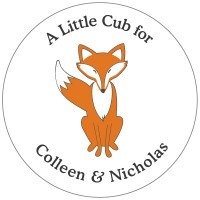 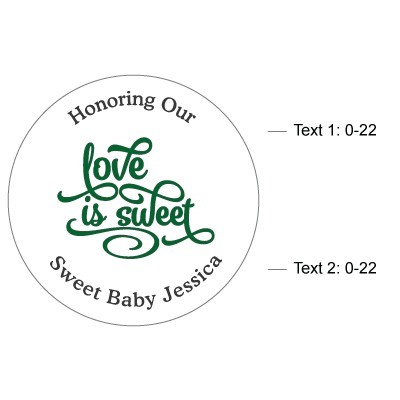 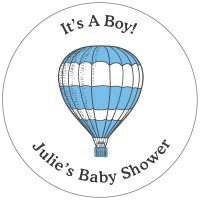 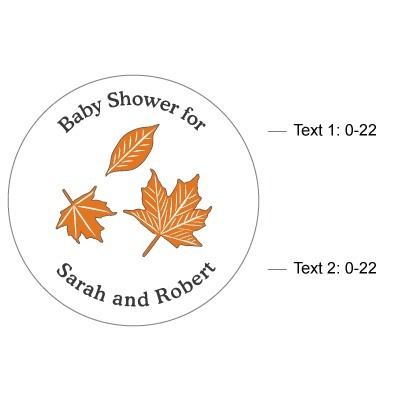 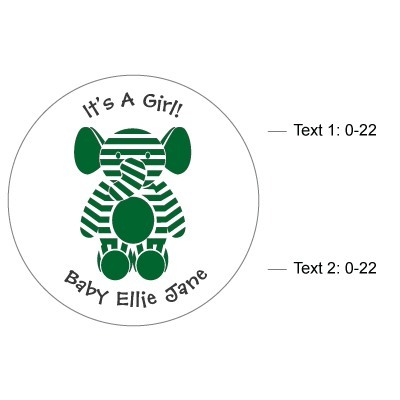 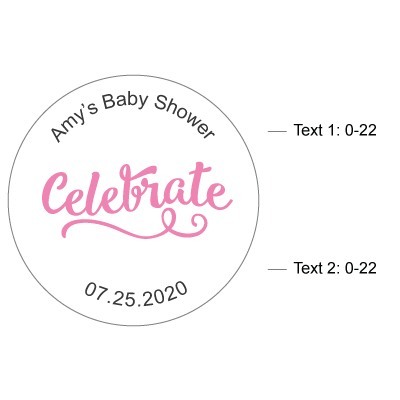 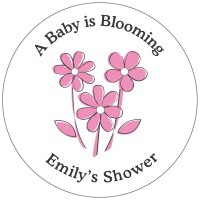 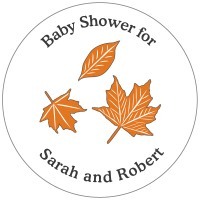 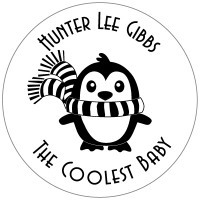 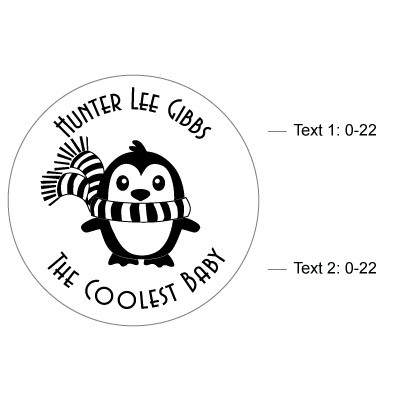 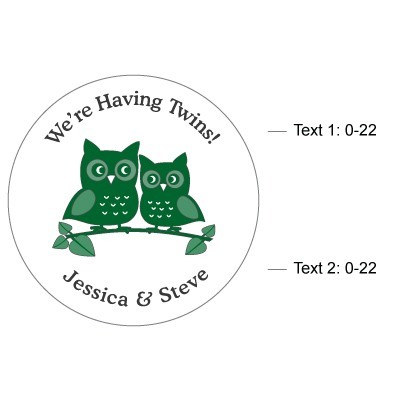 Made from 100% renewable, all natural hardwood, these custom magnets also make great baby shower décor, and can also be sent along with invitations! 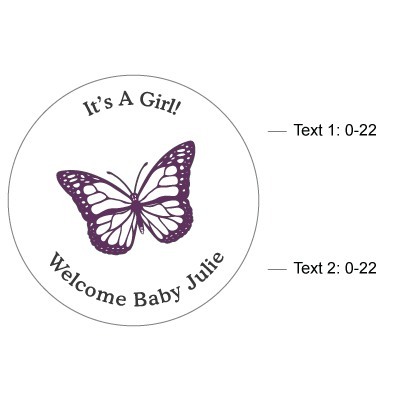 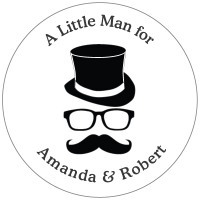 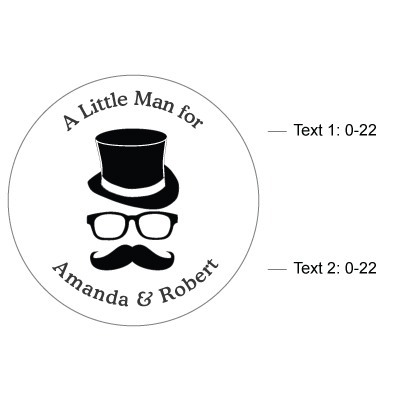 With a variety of icon and color choices, the possibilites are endless in making these magnets truly personable.